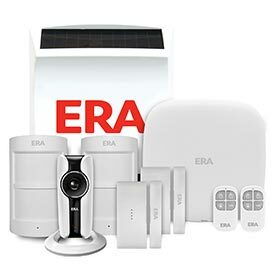 Rollerbolt locks are perfect for rental bedrooms as they do not automatically lock when the door closes. The bolt needs to be thrown from either side either by the handle inside the room or by the key externally. This means the only way to lock yourself out is to lock the door and lose the key. 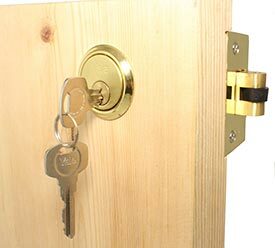 The Lockshop Warehouse has created this lock kit to include a masterkeyed Rim cylinder so you will have a key that can open all the doors in the property. 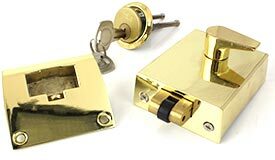 Each set of locks come with 3 x Individual bedroom keys - Extra keys can be ordered below. Only suitable for the locks purchased above. Please do not purchase these without ordering a number of locks above. 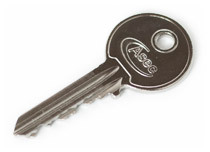 These keys are the Masterkeys to work all the cylinders ordered above. Only suitable for the locks purchased above at the time of purchase. Please do not purchase these without ordering a number of locks above.